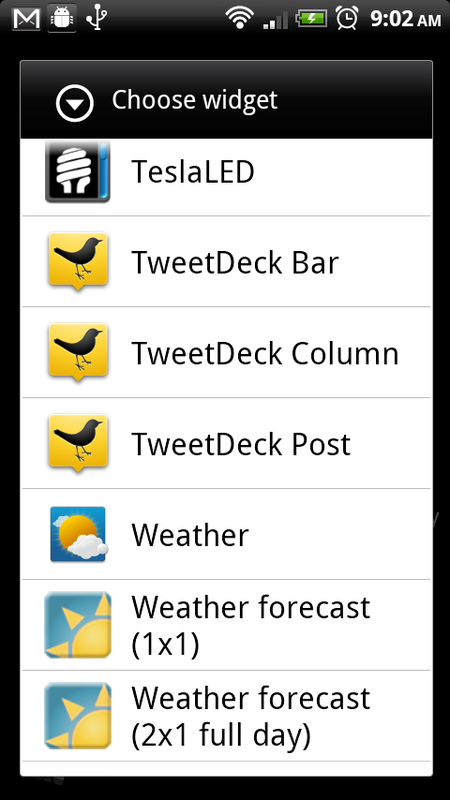 TweetDeck is quickly becoming the best Twitter app available on Android. It pains me to say that after being a HootSuite fan for so long, but it’s hard to argue against it at this point. In just a few short weeks, we’re 5 or 6 versions in with the latest update bringing 3 widgets to the table. How many other Twitter apps have been out for months now and still can’t figure out how to put together a clean widget? TweetDeck created 3 in about 3 weeks time. Google Reminds Us that Current Android Isn't Meant for Tablets, Honeycomb is?